Have just finished a news story for The Register on what Reuters is calling a ‘landmark deal’ between Foxconn, Apple and the non-proft Fair Labor Association over pay and working conditions at Foxconn plants. Now we can all talk ad nauseum about whether Apple is being unfairly singled out here and whether the workers even want or deserve to be treated differently than the vast majority making our clothes, shoes and shiny toys. People committed suicide at these factories, quite a lot in fact, and I don’t buy the fact they were all depressed country bumpkins out of their depth in a new environment – there must be something seriously wrong inside those plants to lead to that. So a couple of points to note from this. I was quite impressed the FLA produced such a damning report of conditions – many groups expected them to either go easy on App-conn or for the factory owners to have improved conditions to such a degree for their planned inspection that they got a rose tinted view. 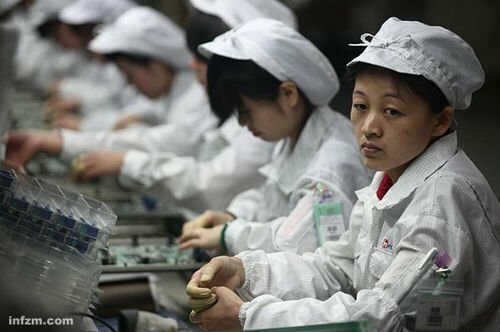 So as a result of the guarantees Foxconn and Apple have given, overtime and working hours will come down to within legal limits, accidents will be more accurately recorded, internships adapted, and union elections will not be interfered with by management. All of which is great, but I’m going to remain sceptical until July 2013, when the deadline for changes comes (why so far away, by the way?!). For one, the report doesn’t mention the management abuses of staff – either mental or physical – which some argue contributed to those suicides, and the it also glosses over the widespread abuses of the internship scheme as uncovered by SACOM. There are other guarantees given by Foxconn which will be very hard to substantiate – whether union representatives are elected freely, accidents are recorded properly and overtime compensation doled out appropriately, to name but a few examples. The proof for this will certainly be in the pudding, and as I’ve said before, the key to it all is consumer pressure – that drifts away and things could very easily slip back into old patterns. 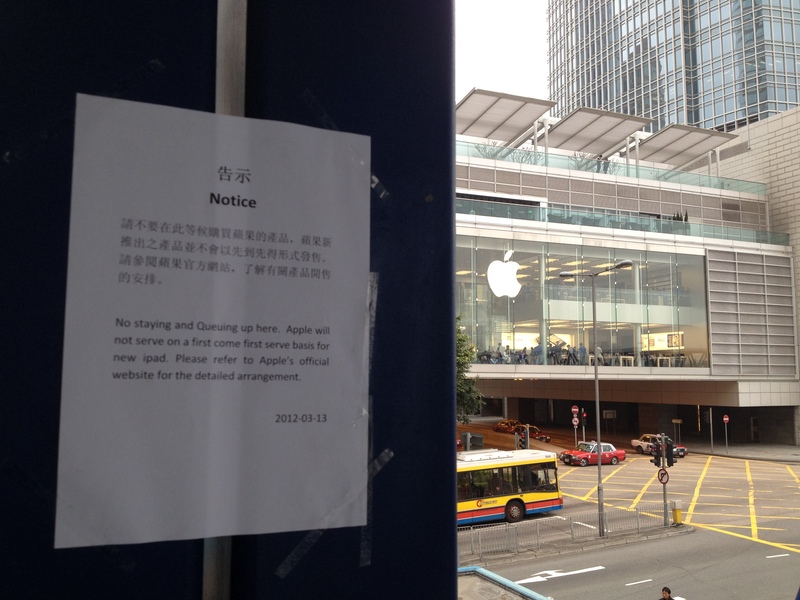 Every time a shiny new Apple toy comes out in Hong Kong, so, it seems, do the mainland scalpers. I popped down there on Wednesday evening ahead of the new iPad launch on Friday to see what all the fuss was about and sure enough, there was a gaggle of rather dishevelled looking souls camped outside. As I wrote in this story for The Register, though, they didn’t look like your typical scalpers. I’m not being sexist here but i had more to mind large, burly male types rather than young women and old men. They were also camped rather a long way from the Apple store – over a footbridge and down some steps to be precise, but that could be as it’s the closest to the IFC Mall that the police will let them stand. A pretty pissed off police officer told me they’ve been asked to move on several times but won’t budge – some one has even stuck up signs in English and Chinese saying Apple will not allow first come first served walk-in purchases on Friday, but to no avail. In fact, the policeman got even more exasperated as, when I was talking to him, he noticed an Apple store official demonstrating one of the new iPads to the assembled crowd. If they are scalpers, it’s a pretty strange way to treat them. In the end it’s all down to supply and demand. It doesn’t matter that Apple has instigated a strict Reserve and Collect system which requires pre-registration and authorisation via the web site before users are given the chance to collect in store the following day. If there are no new iPads on sale in China and no slated release date, as there isn’t at the moment, then some chancers are always going to come over the border in a bid to buy some in order to sell on at vastly inflated prices. We’ll have to see what happens on Friday, but I’m pretty sure there’ll be some shady bargaining going on with successful iPad 3 customers as they leave the store with their shiny new toy. Another week has gone by and still the Apple Proview iPad trademark conflict has yet to be resolved. I’ve covered this one pretty extensively for The Register now so here’ my two pence worth. So the state of play at the moment is that Guangdong High Court has adjourned to consider Apple’s appeal against an earlier judgement in Shenzhen which ruled in favour of Proview, effectively preventing Cupertino from selling iPads in China. When it comes down to it the disagreement is pretty simple. Apple reckons that I bought the trademark for several regions including China fair and square from Proview. However, the bankrupt monitor company claims it didn’t buy the trademark for use in China as it didn’t deal with Proview Shenzhen, the affiliate which held that particular TM. In the appeal court, which didn’t really see any new evidence or arguments presented by the way, Apple complained that Proview misled it and that it signed documents saying it has the rights. Proview said that even if it did, its Taiwanese entity is separate from its Shenzhen company and therefore did not have the right to sell. 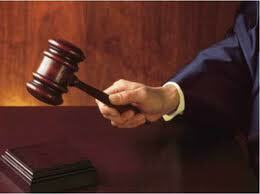 I’m pretty sure Apple will have to settle out of court on this one. The market in China is worth billions. In fact, Apple is already making billions of pounds in smartphone and tablet sales – where some figures put it as market leader. The company is also hugely profitable, so even a $2bn pay out, as some are saying Proview is asking for, would be do-able, although the only worry here is that the precedent will be set for other Chinese companies will try to hold Apple to ransom down the line. In all honesty though, it’s a drop in the ocean for the company and with the iPad 3 coming out as soon as next week according to reports, Apple would be crazy not to get this resolved – it has a already seen the Chinese are very quick at enforcing a sales ban if the judgement went against it. The options some have mooted of changing the iPad’s name in China, in local language at least, or of building a differently designed machine for that market, are just not going to happen.